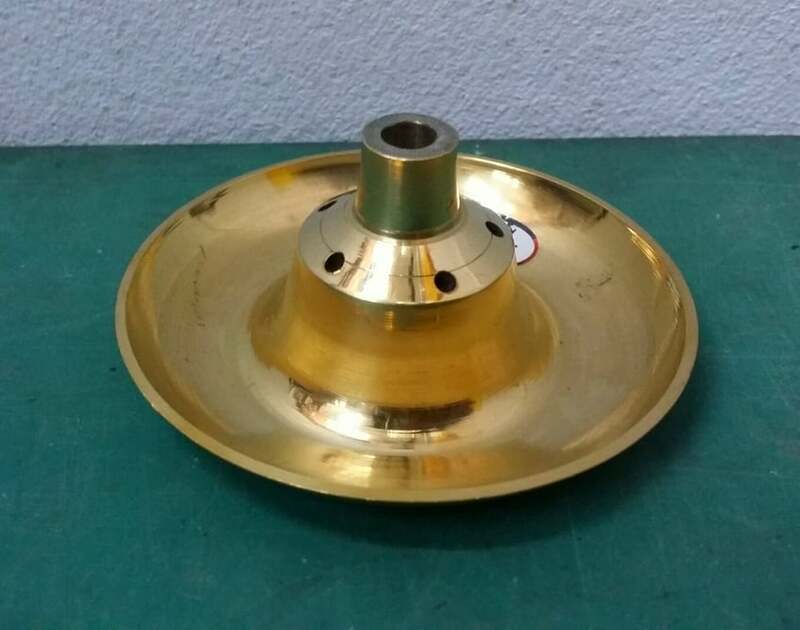 J064 ที่ปักธูปทองเหลืองงานอินเดีย เนื้อดี งานละเอียด ฝีมือปราณีต Stad for Incense Stick from India mad from brass.. High quality and finely production. 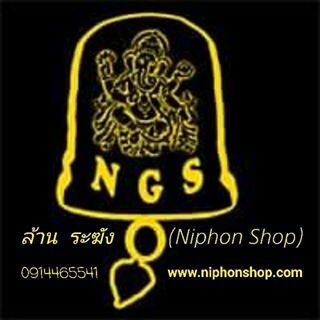 We are the largest shop in the Jatujak Market who provide wholesale and retail of Brass and Bronze objects in very reasonable price.Welcome everyone to visit our shops. We sell, design and make to order of every product made from Brass and Bronze metal. 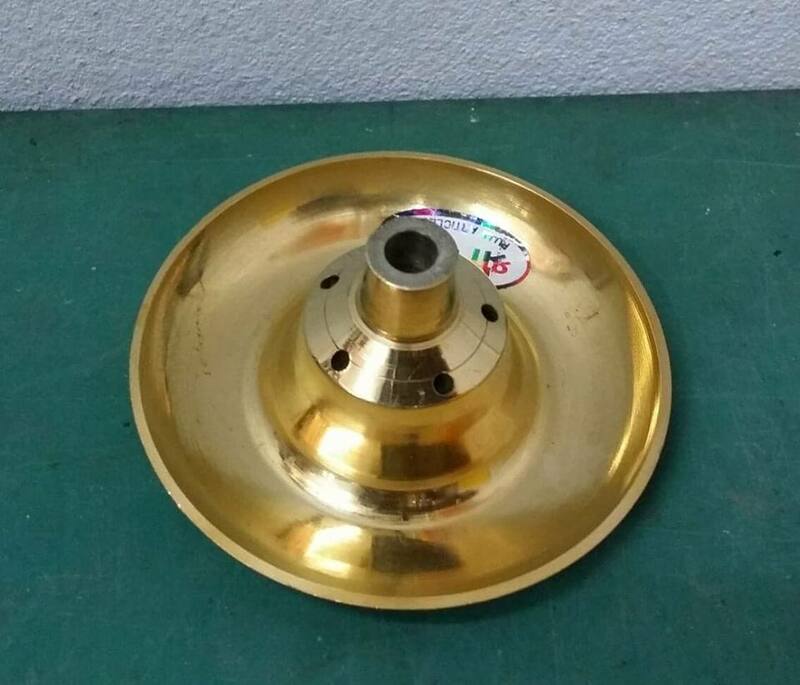 Our main products are Bell, Handbell, Gong, Tibetan Singing bowl, Buddha statue, Ganesh statue, various types of Deva statue, Antique object and religious sacred item. We also sell scented incense stick, Indian incense stick and Frankincense from Thailand and India.